David from Demio here. It looks like you may be interested in switching from Crowdcast to Demio, and youâ€™re wondering whether Demio is the correct fit for your business. 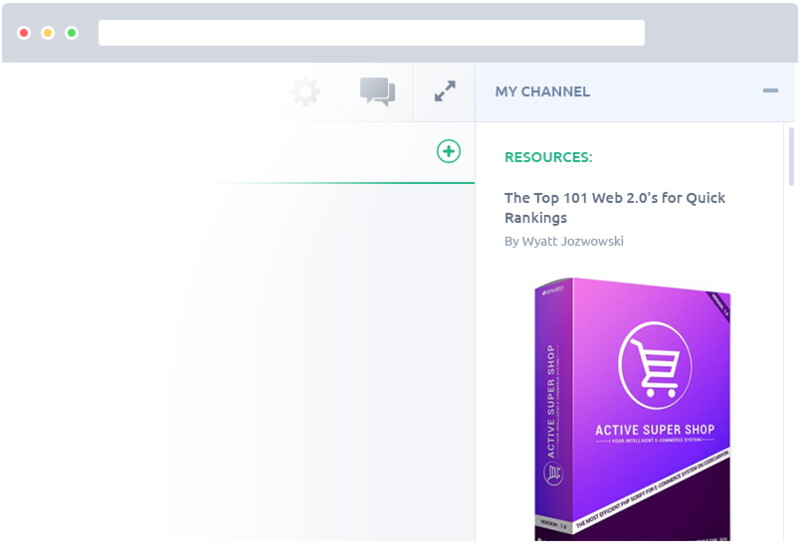 Although an amazing system for setting up Question and Answer and â€œBlabâ€�-type webinars, Crowdcast was not designed with the marketer in mind. Because of this, many of the features and user experience is built around having a conversation or scrolling through a training call. In a sales/marketing webinar, you may not want to flip through an entire presentation until the end or close. Itâ€™s about a set formula and running through it in a set way. The problem is, to use it in this way, itâ€™s much harder to run. 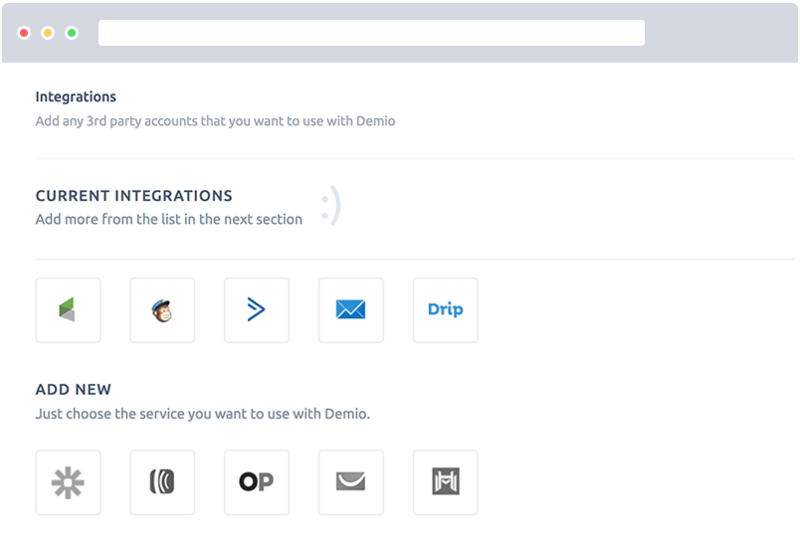 So, here at Demio, we made it extremely easy to run, starting with the set up! With Demio, it literally takes less than 10 seconds to set up a webinar. 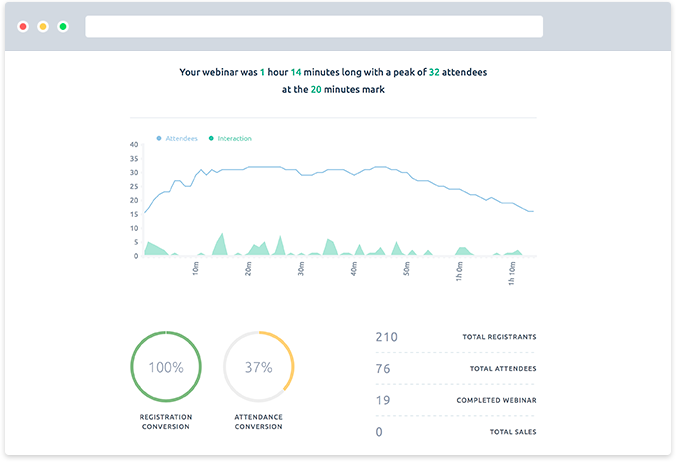 Simply add your webinar title, choose a date/time, and youâ€™re done.